In the first decades of the twentieth century in the Dominican Republic, reconstructive surgery services were attended by excellent orthopedic, maxillofacial and general surgeons, who provided their services in various general and children’s hospital. In 1927, Dr. Marcial Martinez Larre, made the first report of a case of cleft lip, studied and repaired by himself. In the mid 40’s, the arrival of the first specialists in reconstructive surgery among others in the country, Dr. Raul Tavares and Dr. Carlos Doshe, Who were trained in reconstructive surgery and were performing procedures on cleft lip and palates, burn treatments, hand surgery and reconstruction of different areas of the body with flaps. It is not until late 60s and early 70s when well trained specialists recognized from schools of plastic and reconstructive surgery arrived to the country, such as Dr. Ivanhoe Báez Comme (1969), Dr. Abreu Capellán (1970) and Dr. Luis Francisco Espaillat Moya (1972) who initiated the hard work to spread and educate the medical profession and the general public about breakthroughs in this ancient discipline of medicine, which was almost a novelty in our country, initiating an important new era in Plastic Surgery in Dominican Republic. 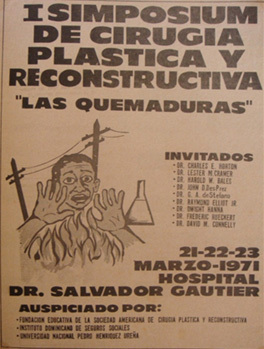 From the 21st to the 23rd of March 1971, it was held the First Symposium of Plastic and Reconstructive Surgery in the country titled: “The burns”; Organized by Dr. Ivanhoe Báez and the Hospital Salvador B. Gautier, with the participation of prominent physicians from different countries. In mid 1970s, started the first and only formal Medical Residency in Plastic and Reconstructive Surgery in the Hospital Dr. Salvador B. Gautier of the Dominican Institute of Social Security, headed by Dr. Ivanhoe Báez. Thus the Dominican Dermatological Institute supported by its board of trustees and the Ministry of Public Health and Social Assistance, initiated services of cosmetic and reconstructive surgery, led by Dr. Luis Espaillat. 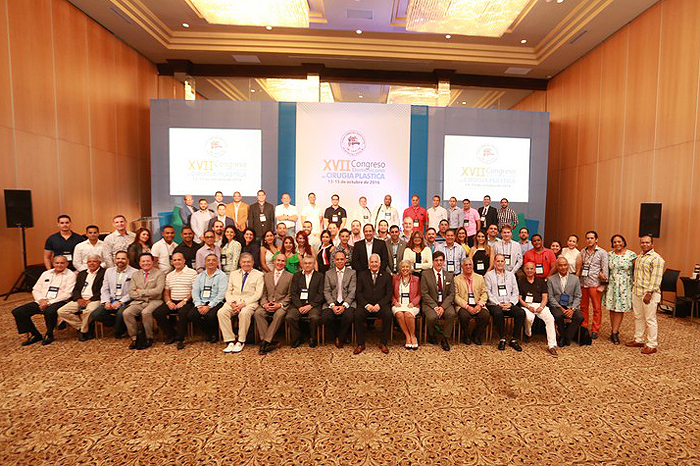 The Dominican Society of Plastic and Reconstructive Surgery was founded on October 12th, 1978, with the participation of doctors Ivanhoe Comme Báez (first president), Luis F. Espaillat Moya, Abreu Capellán, Dr. Waldina Ramirez de Khoury and Dr. Guaroa Ubiña Renville, the same year was also obtained the affiliation on the Ibero American Federation of Plastic and Reconstructive Surgery (FILACP) within the framework of the II Ibero Latin American congress in Guadalajara, Mexico. 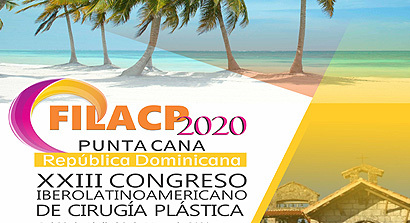 Since its beginning, our association groups an important, capable and selected group of plastic surgeons specialists under strict compliance with the statutes and code of ethics, enforced by the Dominican Medical College and FILACP. The institution has made great contributions to the Dominican society through their members, many of whom have done a commendable job treating poor patients in public hospitals, providing reconstructive procedures and returning them to productive life. They have also made important prevention campaigns related to burns and injuries caused by fireworks avoiding pain and sorrow to reach Dominican families. 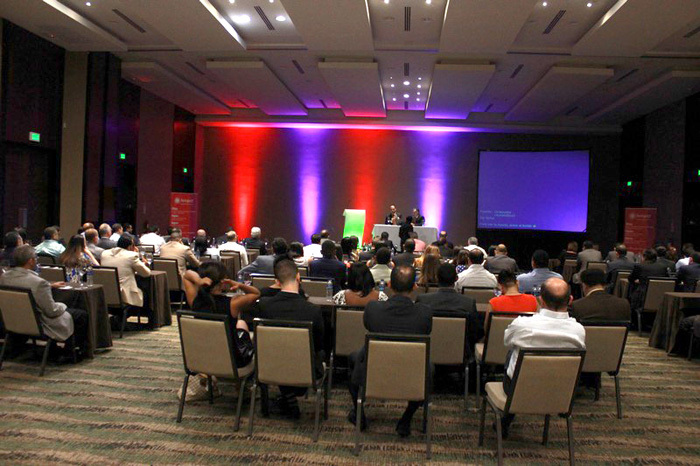 It has maintained a continuous and constant pursuit of excellence of its members sponsoring continuous educational programs, promoting conferences from national and international masters of plastic surgery, organizing courses, workshops, symposium and national and international conferences.